Love is one of the most beautiful things in the world, but it can also be quite peculiar, depending on the couple that experiences it. 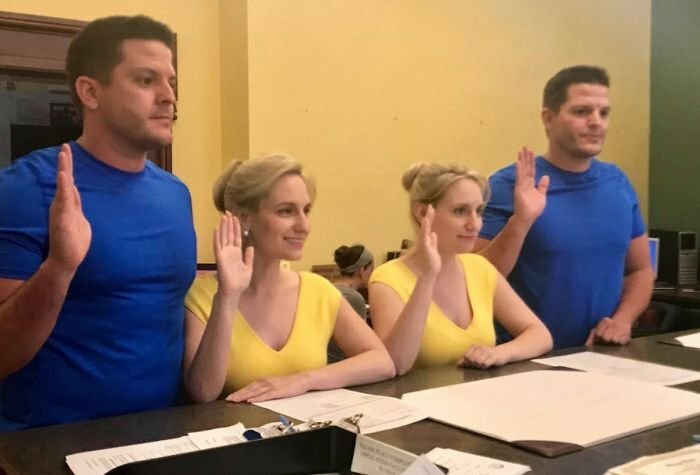 In the case of the twins Salyers and the twins Deane, this is particularly double because these two families were united doubly in marriage and through this article, we will tell you a little about what happened in the "Double twin wedding"
You are not seeing double! 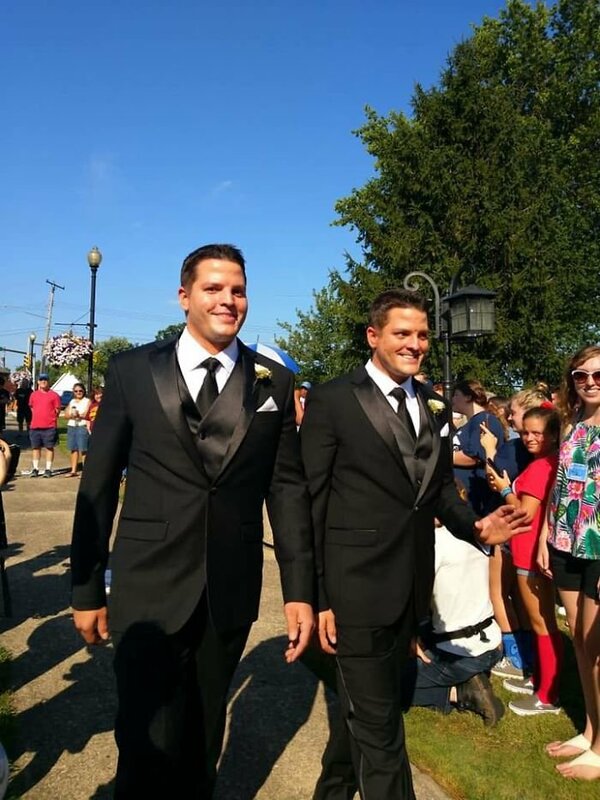 Identical twins Josh and Jeremy Salyers proposed the identical twins Brittany and Briana Deane on February 2 (to continue the tradition of the 2nd day of the 2nd month), and the couple married in a joint ceremony on the Twins Days Festival 2018 in Twinsburg, Ohio. 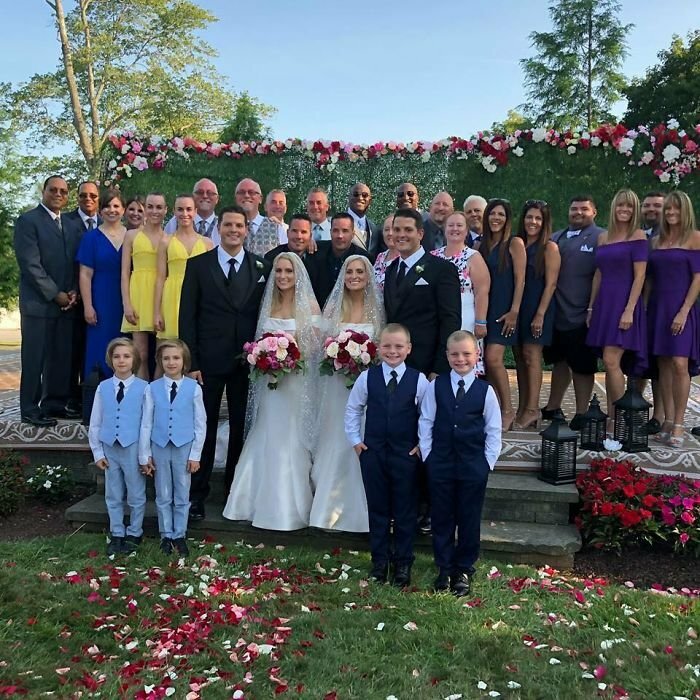 The marriage ceremony in which all his friends were, who had previously known the excitement of both couples for having found another pair of twin brothers, had the theme "Twice Upon a Time", and included a pair of identical twins ministers leading the way. 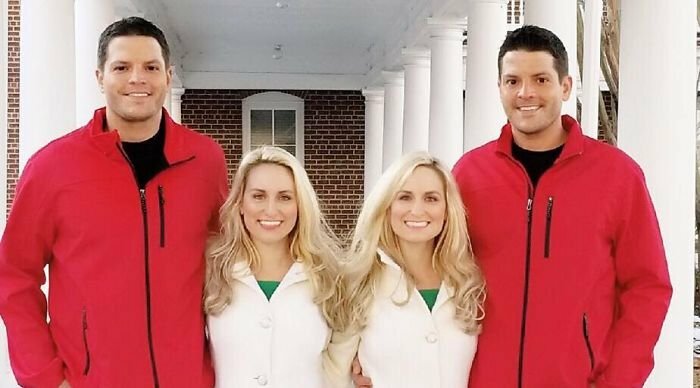 Briana, who married Jeremy, explained that it was all a fairy tale come true because marrying a twin brother was always very important to them. 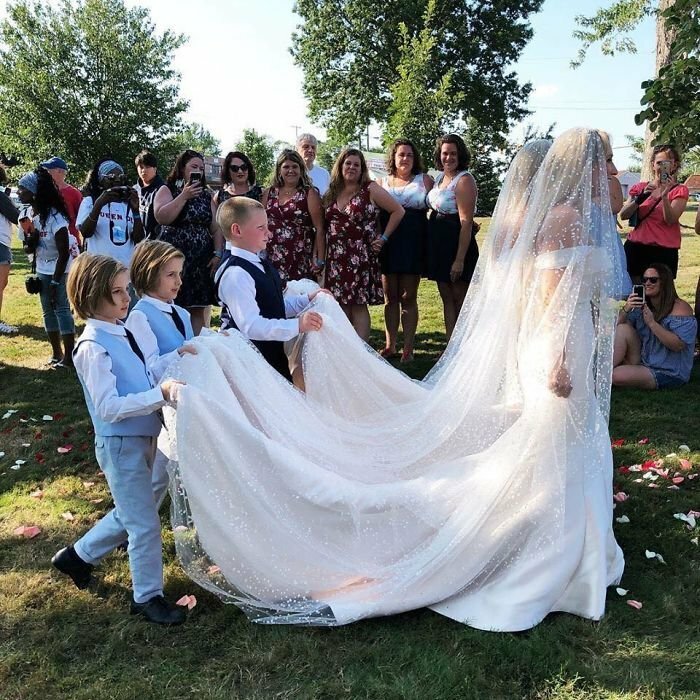 She called the ceremony a "double fairy tale" and explained that since they were little they dreamed of such a wedding. 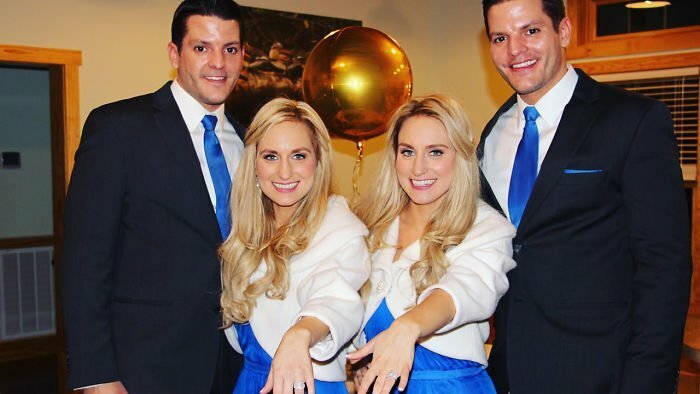 Brittany, who married Josh, added that the sisters were aware that the chances of everything happening as they had dreamed were very slim, but they knew that the stars would smile at them. Each one would marry the man of their dreams, one next to the other. The quartet met last year at the Twins Days Festival in 2017. The Deane sisters had been attending this festival for many years, but it was the first time the Salyers brothers attended. They met on the last night of this festival and the connection was instantaneous. 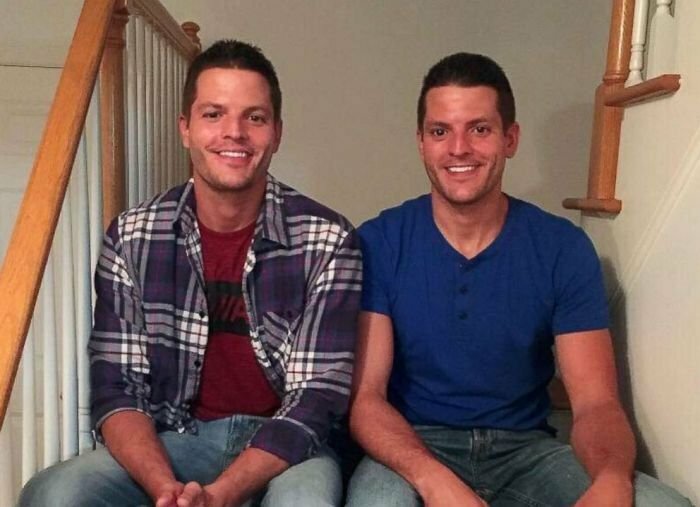 Briana says she vividly remembers the first time they saw Josh and Jeremy at the twins festival and remembers that night as if it were in slow motion. They had the opportunity to sit down that last night to talk for many hours with them and get to know each other better. 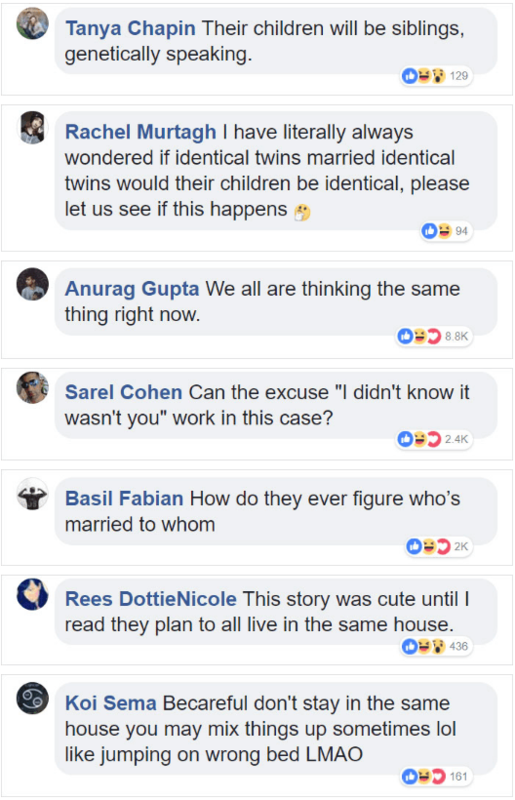 Brittany explained to the media that, if they did not find a pair of identical twins with whom they matched correctly and there was a real love between the two couples, they were determined not to marry and spend the rest of their lives together with only them. She also commented that they experienced many challenges that people who do not have twin brothers usually have during that search for the perfect couple, but never gave up. "It's difficult when you go out with someone and they do not really understand the twin bond," Briana said. - Both pairs of siblings committed on February 2 (day two of month two) to maintain the concept of the twins. - For them, the whole wedding was a fairy tale that will never forget because it was something they dreamed of since they were very young. - They always knew exactly what they wanted for their wedding and for their future, so they would do everything possible to achieve it. - Since they were little they knew that the chances of finding that perfect sibling couple were very few, but they wanted to try it. 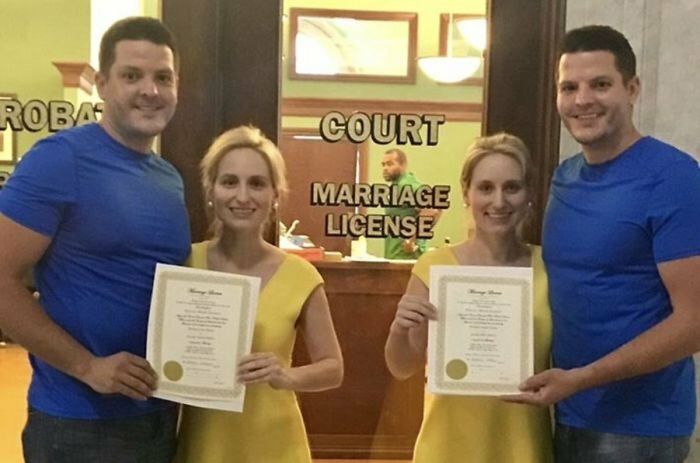 - They decided to celebrate the wedding in the place, and event, in which they met to commemorate their wedding of twins as they wished. 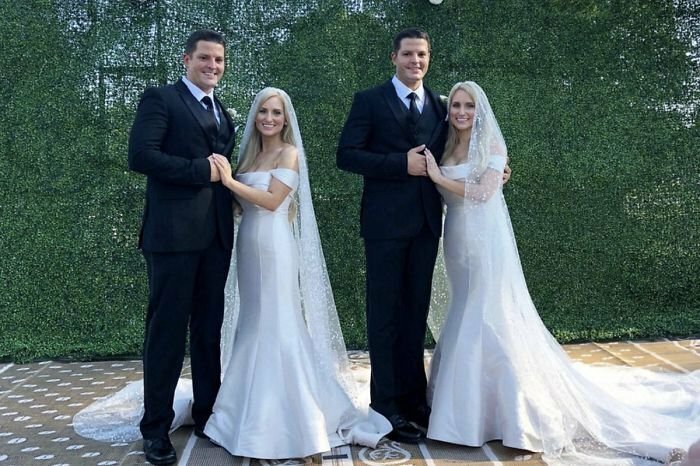 - The brides wore identical dresses and the grooms wore a pair of identical tuxedos to go out to receive them at the altar. 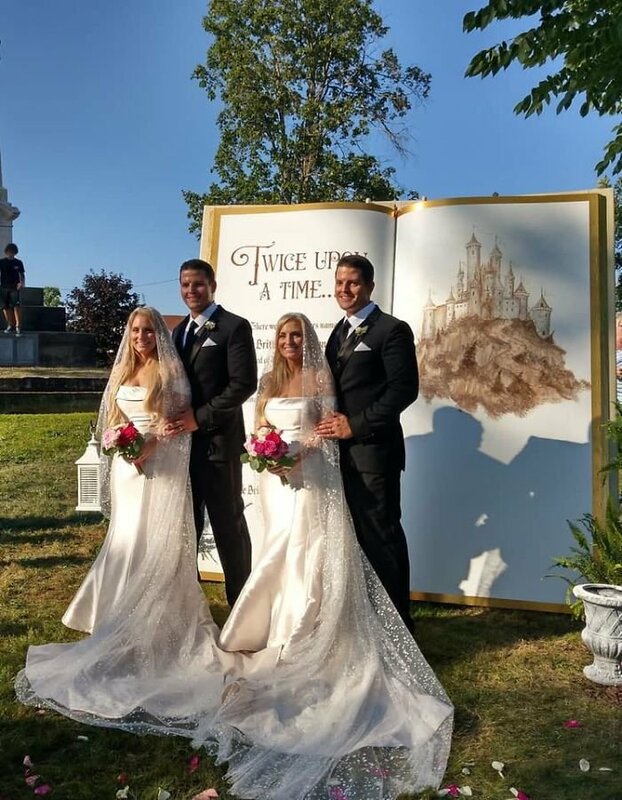 - The subject of the wedding was inspired by the phrase "Once upon a time", changing the first word by "Twice" to continue with the concept. - Couples have great plans for the future and will not allow anything to stop them, or separate them from their partners and siblings. - They are in search of a large enough home in which they can all live together and raise their children as a quartet. 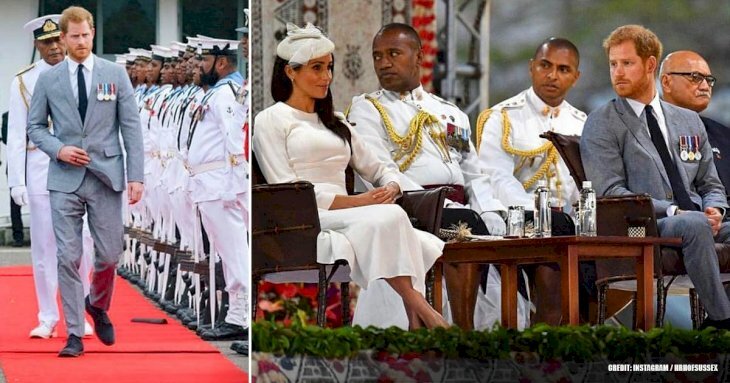 - There is nothing left to congratulate the happy couples and wish them the best of lives together, and more together thanks to the love and brotherhood between them. 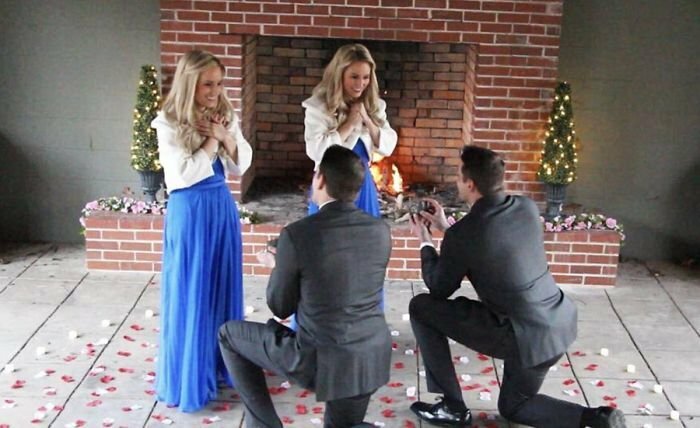 - The reactions in the social networks did not wait and many people commented on the union of these happy couples. 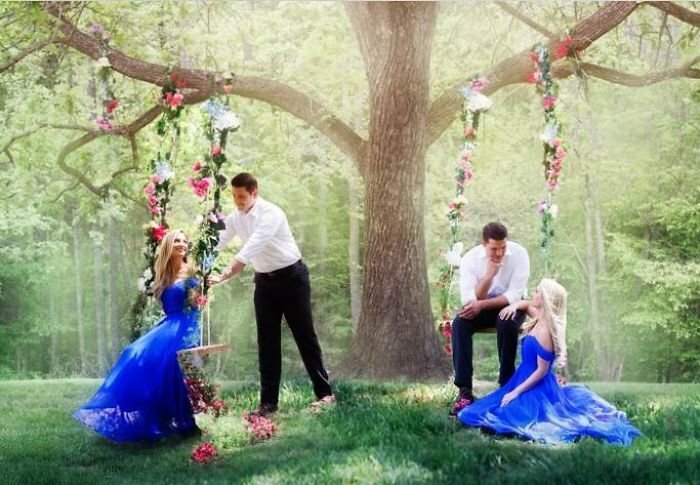 What do you think about this super-wedding? It is very difficult to find the person with whom we want to spend the rest of our lives, much more if you are looking for a pair of identical twins who coincidentally are also destined to do so. The most important thing in this kind of situations is to be happy, and it seems that this quartet will be very happy to stay with their brothers and the love of their lives, the rest of their lives.